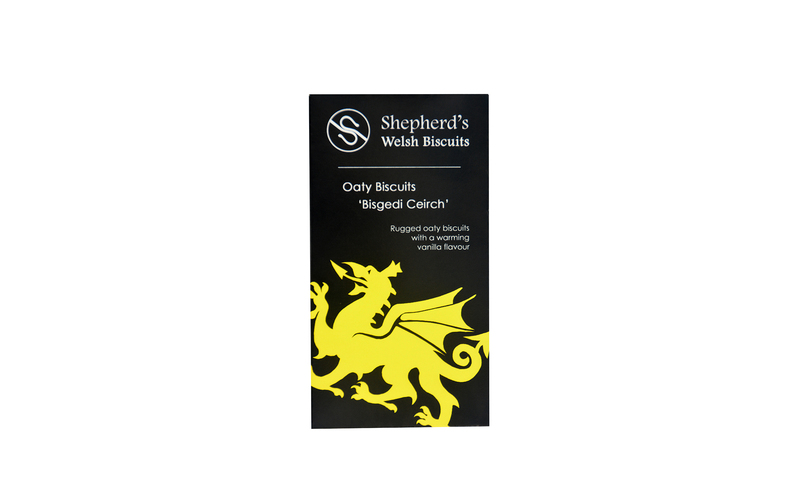 Inspired by the wild landscape of Snowdonia, we have produced a rugged oaty biscuit made with butter and vanilla flavour for a deep, rich taste. 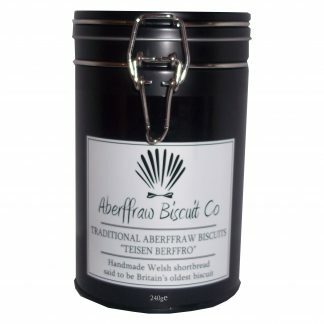 Our biscuits are made with 12 months' shelf life. 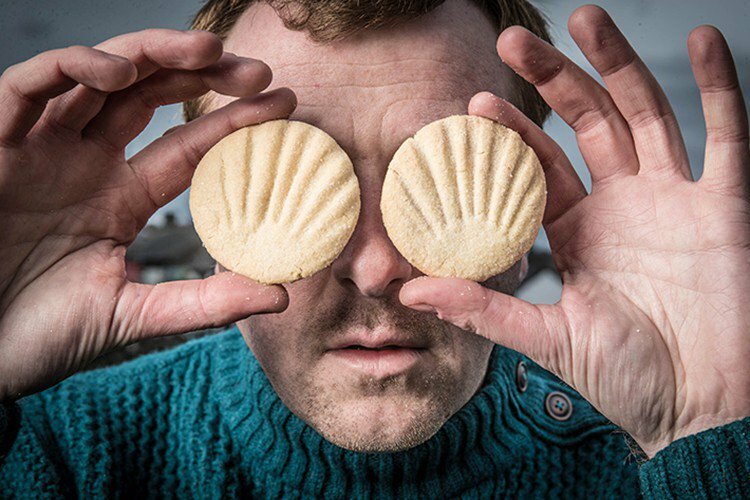 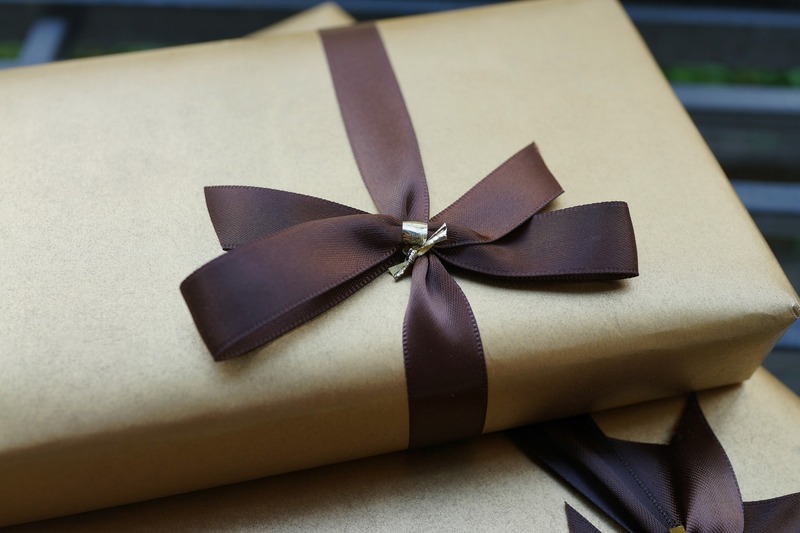 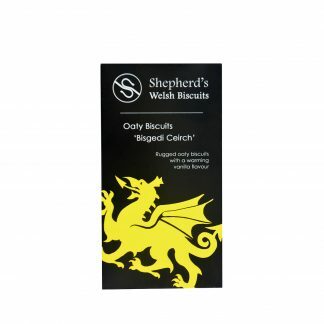 Shepherd’s Welsh Biscuits was founded by husband and wife James and Natasha Shepherd in Llanrwst, which sits on the edge of the rugged Snowdonia National Park. 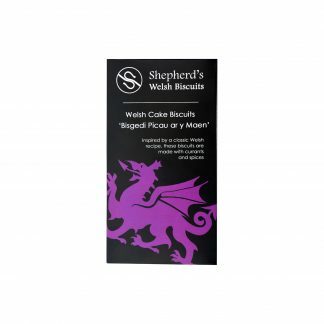 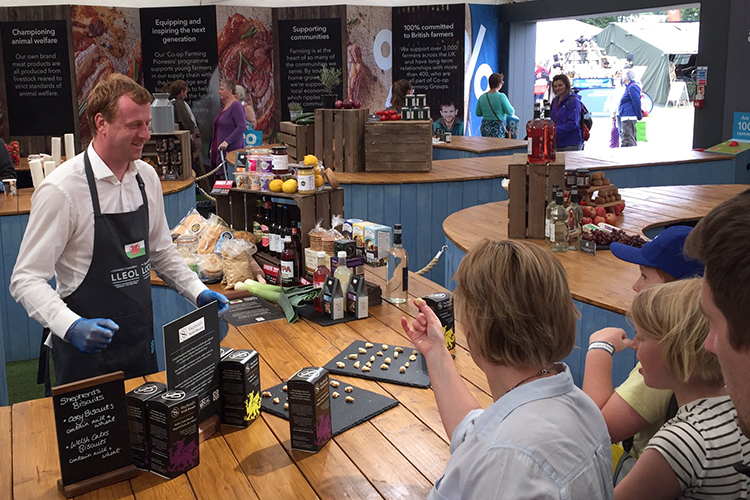 “Using the best ingredients we created a range of biscuits capturing the essence of Wales… history, character and flavour,” said Natasha.